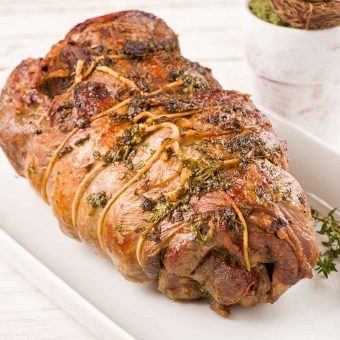 From savory sandwiches to a holiday feast, leg of lamb is a delicacy that can be enjoyed all year long! 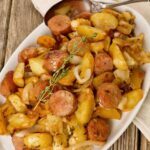 Treat yourself and try one of our lamb leg recipes! 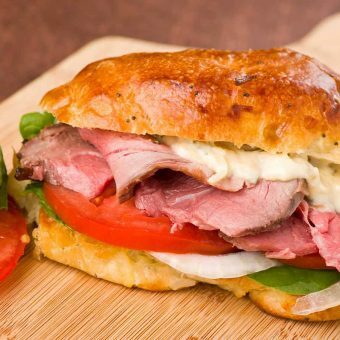 These sandwiches are made with slices of roasted leg of lamb, fresh spinach, tomato, sweet onion and a topping of roasted-garlic mayo.